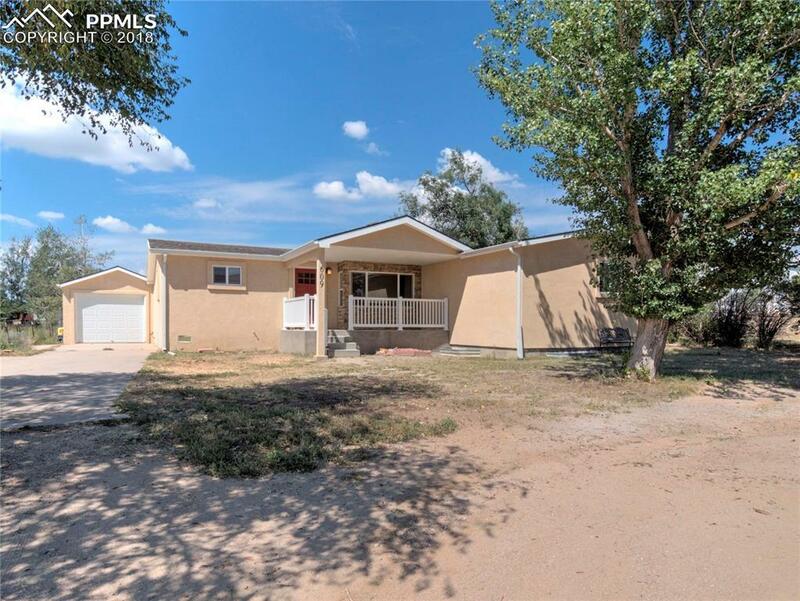 609 Dakota Avenue, Simla, CO 80835 (#7948518) :: Fisk Team, RE/MAX Properties, Inc.
Beautiful 4 bedroom, 2 bath home in adorable small town. This home has been completely remodeled in the last 2 years, newer features include: carpet, vinyl flooring, furnace, new kitchen (cupboards, counters, sink, tile, appliances) new baths (vanities, sinks, tubs, tile, toilets), paint, doors, roof, windows, gutters, stucco, stone, light fixtures, outlets and switches, front porch and railing. It is located at the end of a cul-de-sac so you'll have lots of privacy with very little traffic. Come see for this beauty!